My love of reading extends to magazines and one of my favorite gifts as a kid was getting a subscription to Highlights and National Geographic for Kids. I liked the anticipation of getting something interesting to read through the mail every month and would read each magazine cover-to-cover. 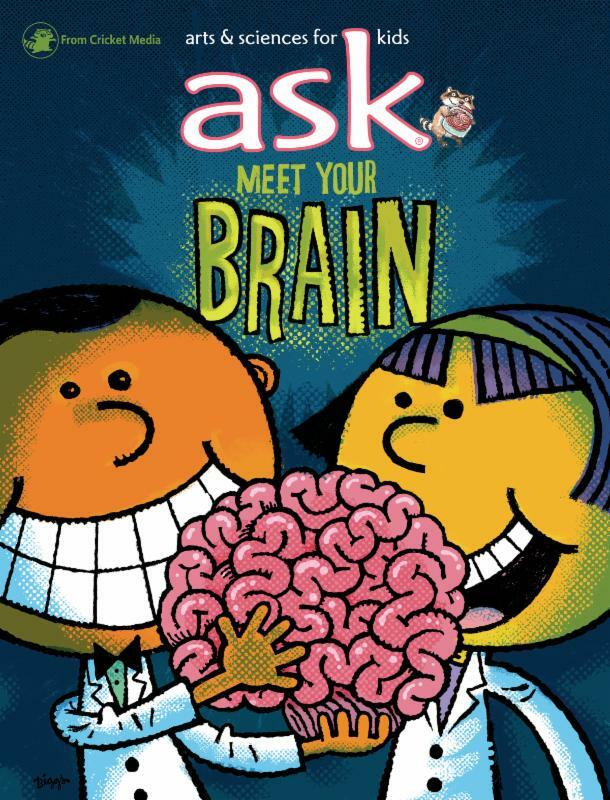 I’m happy to say that my oldest daughter loves reading as much as I do (and her little sister, who is in preschool, is well on her way) and she particularly enjoys Cricket Media’s magazine ASK, which stands for Arts and Sciences for Kids. Each magazine has attention-grabbing pictures and articles that we end up discussing for days with enough fun illustrations so children are engaged. Cricket Media has an entire line of magazines that are divided by specific age groups. 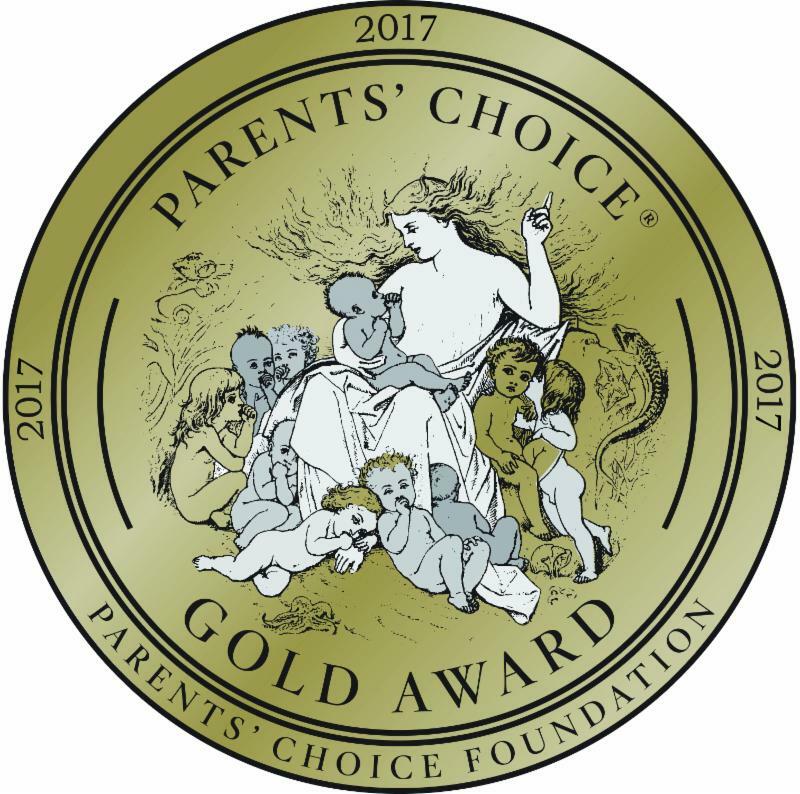 I’m going to share the news release of Cricket Media’s recent Parents’ Choice Gold Award for 2017 for their entire portfolio of best-in-class magazines so you can learn more about each and ways you can sign up for a subscription, too! Happy reading! Trusted by parents and loved by kids for more than 40 years, Cricket Media has provided families with inspiration, creativity, knowledge, culture and flights of fancy through their best-in-class magazine portfolio. 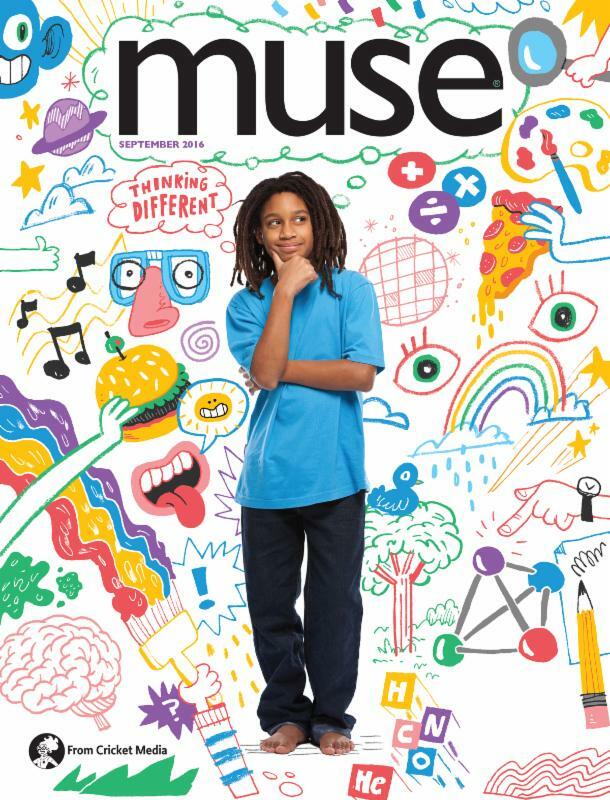 And the most award-winning kid’s magazine publisher just added eleven new Gold Awards from Parents’ Choice®, the nation’s oldest and most prestigious nonprofit consumer guide to quality children’s media. Each Cricket Media magazine was recognized with the organization’s top award for Winter 2017. ASK (Arts and Sciences, ages 6-9) Parents’ Choice says, “ASK contains weighty stories that blend the arts and the sciences for kids (ASK is an acronym, you see) in impressive, age-challenging, smart ways…the storytelling is engaging and well-written, the content is relevant to real life, and the graphics, cartoons and photos make every page a visual invitation. CLICK (Science, ages 3-6) “Through real-life photographs, cartoon art, fact-based storytelling, experiments, and activities, each issue of this winning magazine from Cricket Media explores a single subject from varied angles…This generous, smart publication respects its young audience, fostering curiosity and a sense of inquiry,” writes Parents’ Choice. 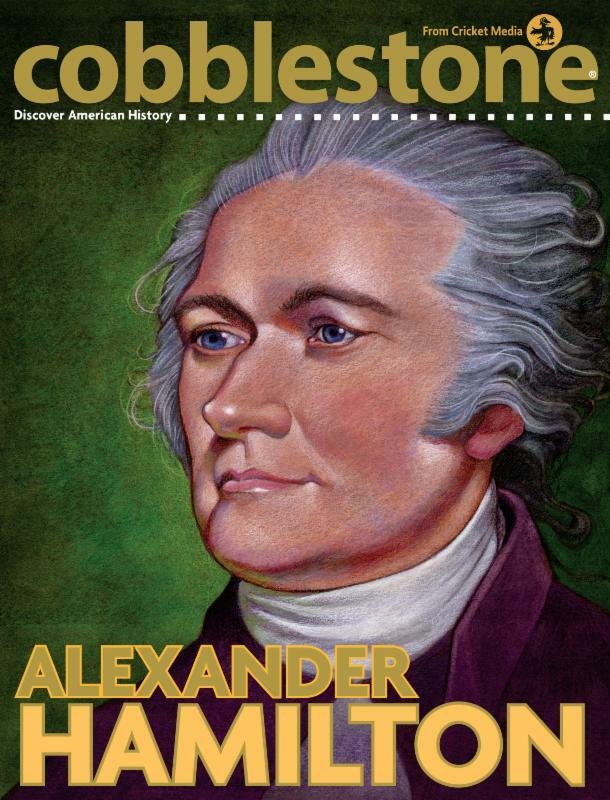 COBBLESTONE (History, ages 9-14) – “What’s striking about Cobblestone’s approach to bringing American history to life for kids is the magazine’s consistent classiness. 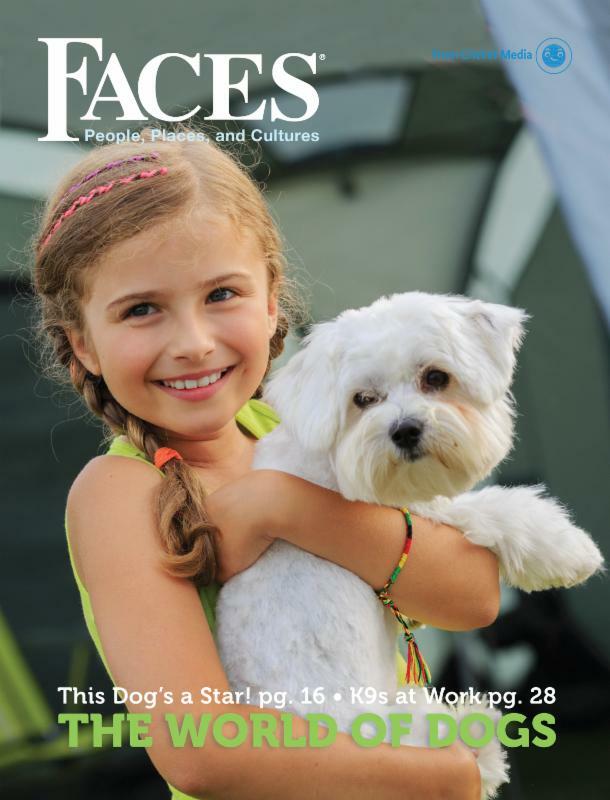 Without ever talking down to its young readers, with its pages tastefully and attractively designed using historic photos and smart illustrations, this astute, glossy magazine manages to make stories from the America’s past thoughtful, fascinating and relevant,” writes Parents’ Choice. 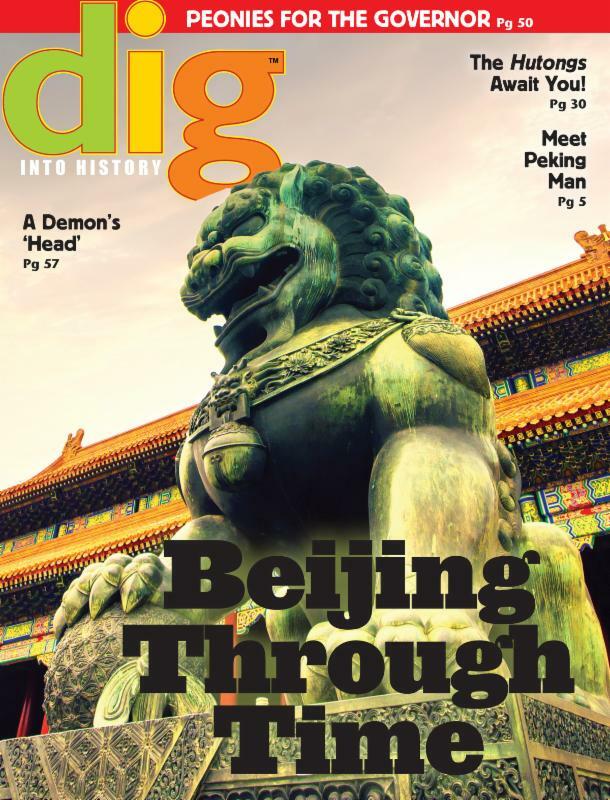 DIG (Ancient History/Archaeology, ages 9-14) “This exceptional magazine leads budding archeologists to discovering the past and its secrets “buried under our own feet…Curious and thoughtful students who want to uncover more history than the classroom textbooks usually reveal are right for this magazine,” says Parents’ Choice. 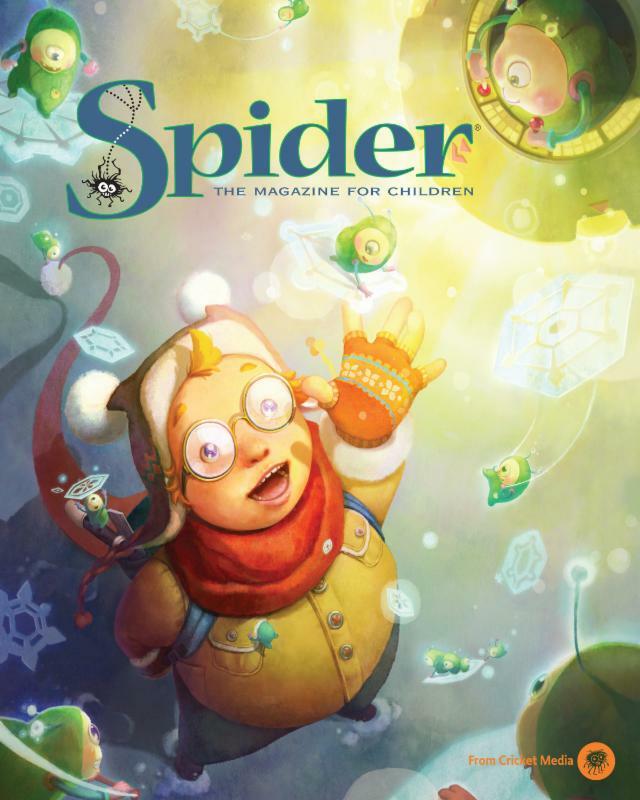 SPIDER (Literary, ages 6-9) ‘”I really like your magazine. I almost scream when I get a new one.’ So began one 9-year-old Spider subscriber’s letter published in a recent issue, and such enthusiasm from fans is common and understandable. 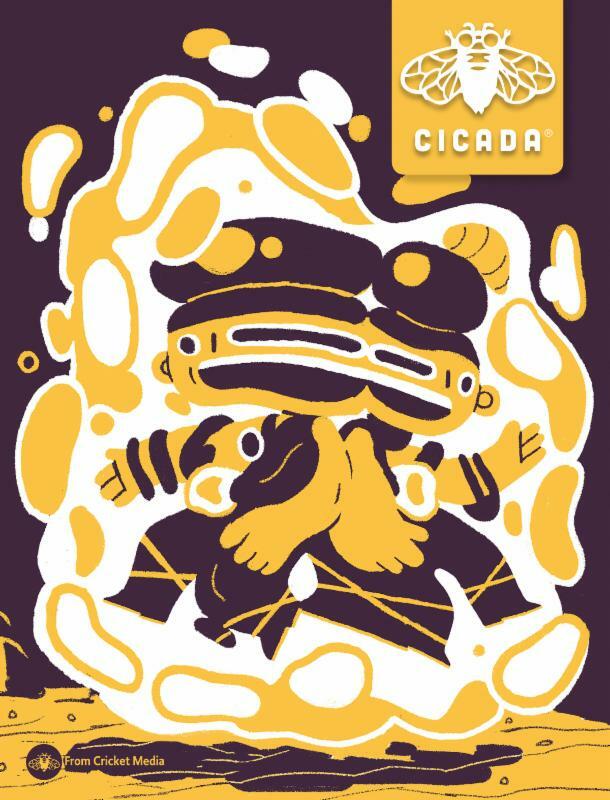 ..a notably smart and funny compendium of fiction, non-fiction, poetry, and artwork by talented writers and artists,” writes Parents’ Choice. 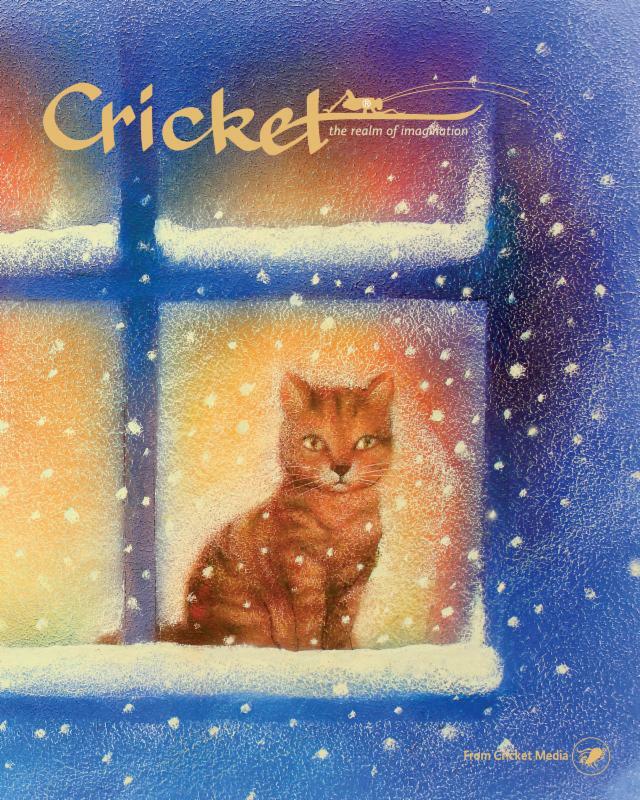 Each month, across all of Cricket Media’s Gold Award-winning publications, these child-centric magazines deliver stories and articles richly packed with substance and beautiful illustrations in a highly visual, always ad-free format. Interested parents can learn more or subscribe to any of the magazines directly from CricketMedia.com. Additionally, through the end of February, consumers have the opportunity to join a movement guaranteed to spark a lifetime love of reading. Through their successful “Double the Giving” Campaign (DoubletheGiving.com), anyone purchasing an annual print subscription to one of four different Cricket publications will also deliver the gift of reading to a child in an underserved community. 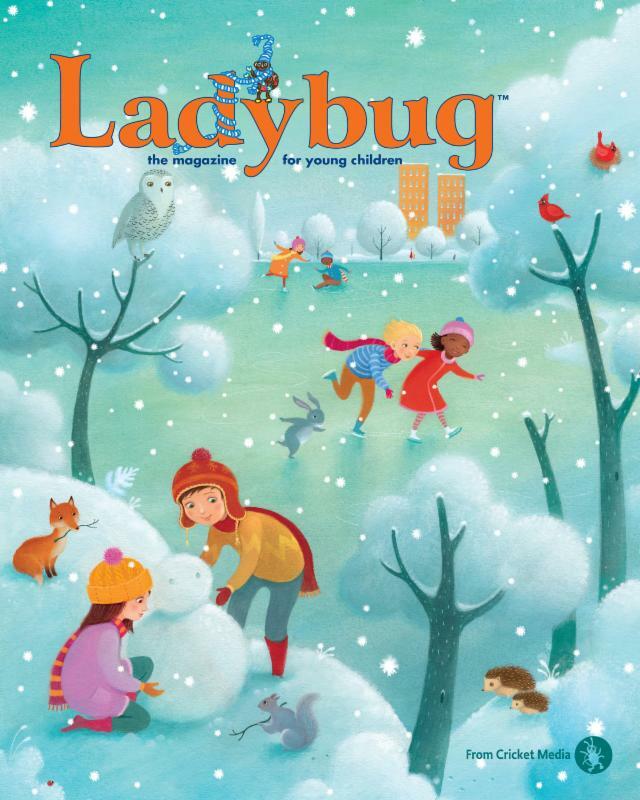 With purchase of specially-discounted subscription bundles to BABYBUG, LADYBUG, SPIDER or CRICKET for $29.95 (regularly priced at $33.95), consumers can select between two award-winning, charitable partners: Libraries Without Borders and Parent-Child Home Program, both 2016 Library of Congress Literacy Award Winners to receive another 9-issue annual print subscription. Visit DoubletheGiving.com for more information. About Cricket Media: Cricket Media is an education media company that provides award-winning content on a safe and secure learning network for children, families and teachers across the world. 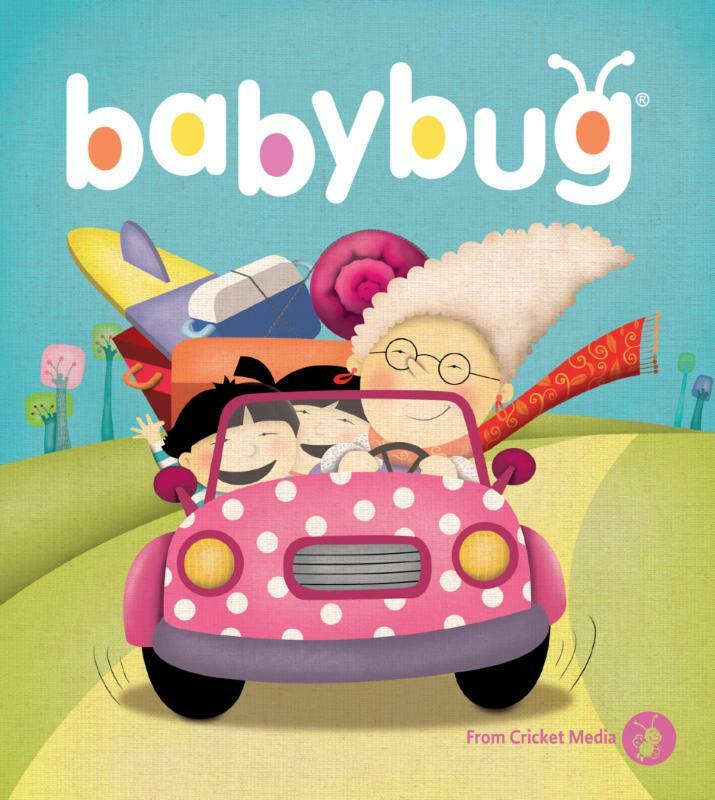 Cricket Media’s 11 popular media brands for toddlers to teens include Babybug®, Ladybug®, Cricket™ and Cobblestone™. The Company’s innovative web-based K12 tools for school and home include the ePals community and virtual classroom for global collaboration as well as Cricket Together, an e-Mentoring program that builds reading, writing and critical thinking skills. Cricket Media serves millions of teachers, students and parents in over 200 countries and territories through its platform and NeuPals, its joint venture with China’s leading IT services company Neusoft. Cricket Media also licenses its content and platform to top publishing and educational companies worldwide. For more information, please visit http://www.cricketmedia.com. ← Check out Set Games New Game WordSpiel!